Foster Huntington is a photographer and filmmaker from Skamania, Washington. In 2011, he left his fashion job in New York City in 2011 and moved into a camper van. For the next three years he traveled around North America, driving some 120,000 miles, surfing and camping. 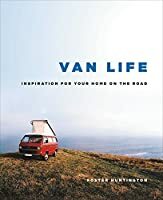 He began the popular tumblr account and hashtag, van-life.net, in 2011 and self published a book, Home Is Where You Park It, with photos from his time on the road. 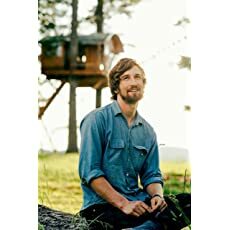 He now lives in a treehouse in the Columbia River Gorge and works on short films and photo projects in his studio.